Dr. E.H. Armstrong in 1914. 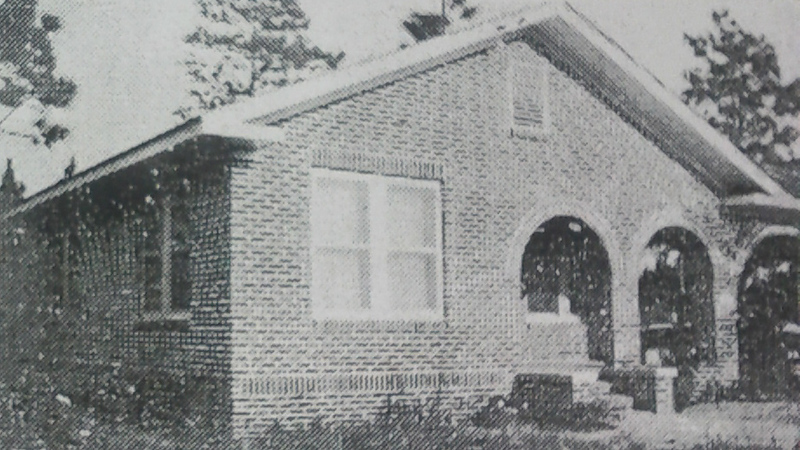 Four decades before Arlington became known as Jacksonville’s most rapidly growing suburb, there was Riverview. 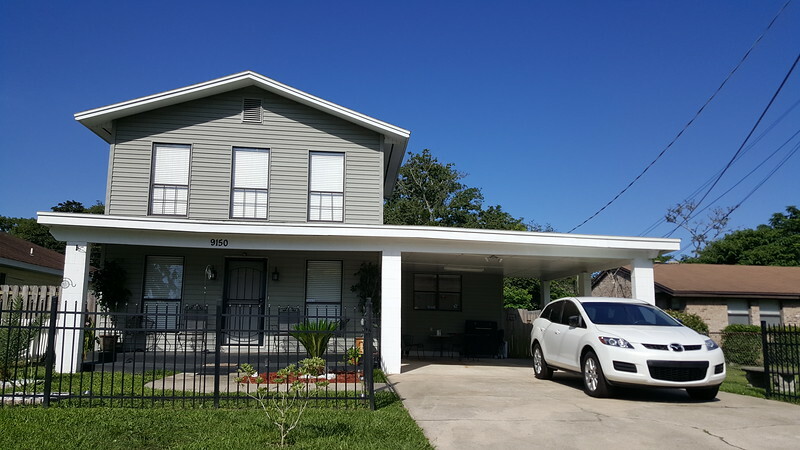 Perched on hills and bluffs between the Trout and Ribault Rivers, Riverview is one of the few neighborhoods outside of the historic urban core that was designed to be every bit as walkable and grand as Riverside/Avondale, Springfield, and San Marco. 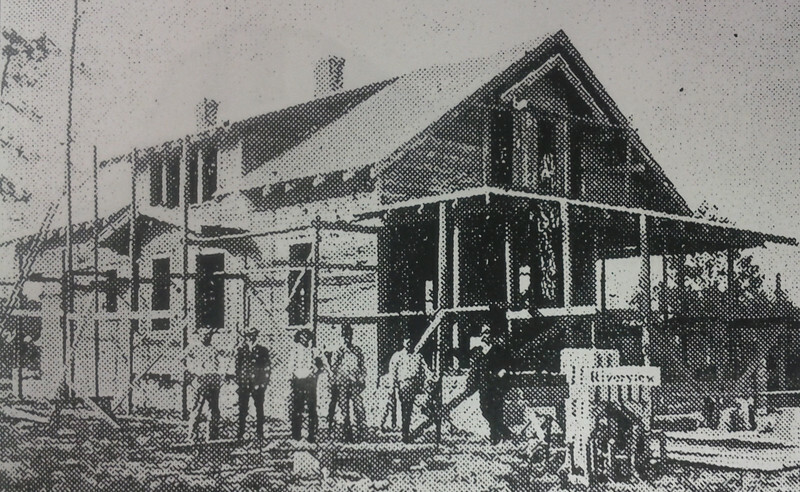 Ten years after the Great Fire of 1901, Jacksonville had become a major boomtown in the Southeast. 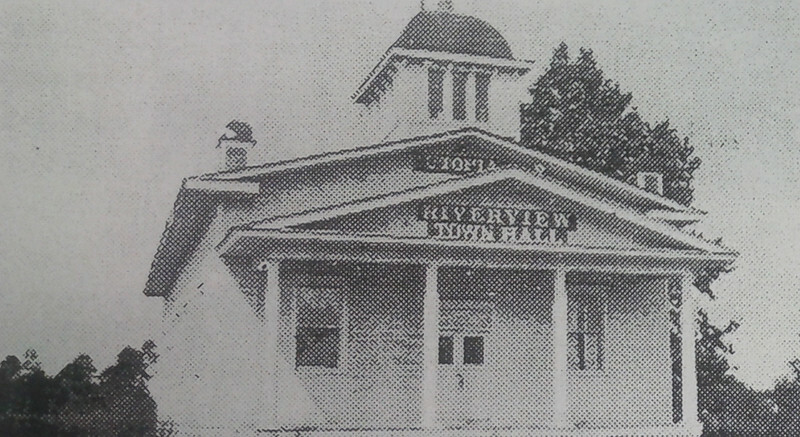 Attempting to take advantage of the area’s popularity and energy, Dr. E.H. Armstrong platted and began to develop Riverview in 1911. 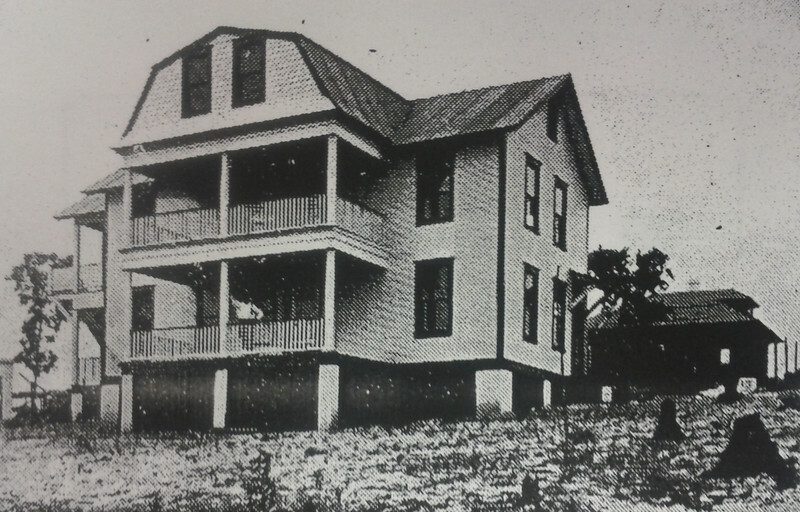 Although Armstrong’s office was located in downtown’s Heard Bank Building, his home was located on rural family property that would become Riverview. 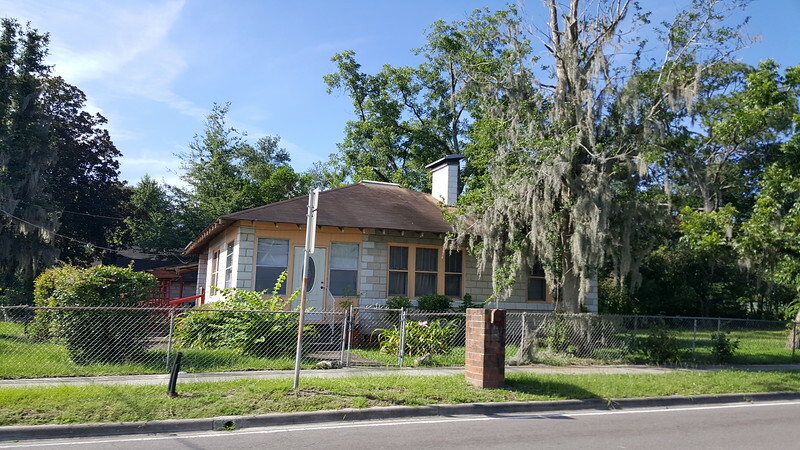 At the time, Armstrong envisioned Jacksonville growing to a population of 400,000 within a few short years (a feat that would not be accomplished until the 1968 city/county merger) and his Riverview becoming the area’s most valuable property. Calling it a million dollar suburb, the remote location was specifically marketed to the “intelligent caucasian race”, reflecting the Jim Crow racial caste system of the region at the time. A massive development even in today’s era, Riverview contained 3,000 50’x100’ residential lots on 600 acres of hills, gridded streets and waterfront. 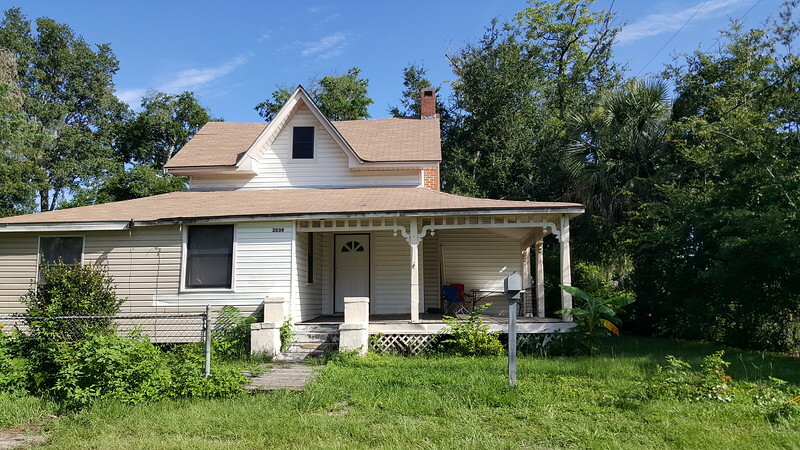 By 1914, typical residential lots were priced between $450 and $650, while the asking price for larger riverfront homesites ranged from $1,800 to $2,500. 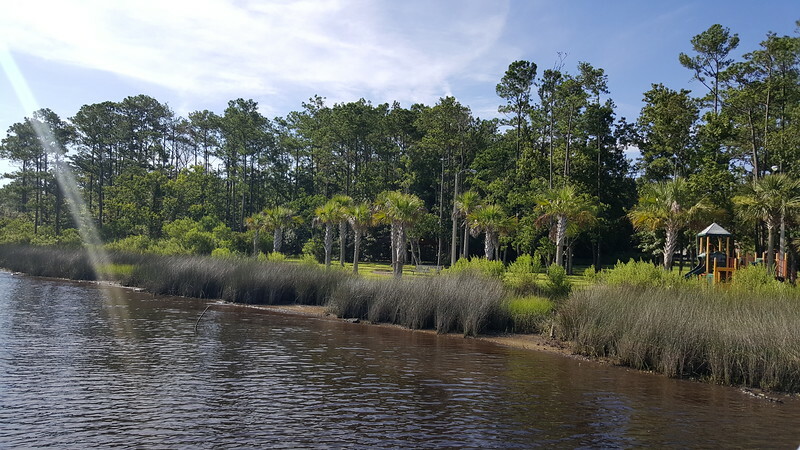 In addition, he converted his waterfront home’s property into a 25-acre waterfront public park, with fine fishing, boating, and bathing. Known as the Riverview Tropical Gardens, it became local showplace in the 1930s and 40s, attracting over 15,000 visitors in 1936. 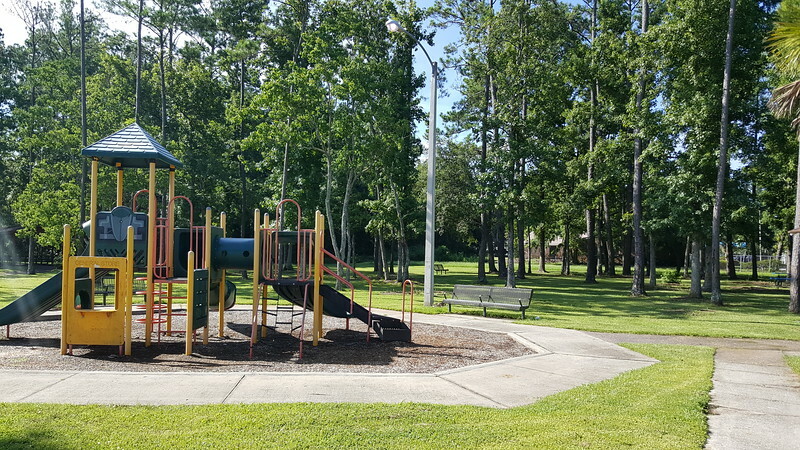 It was well known for its garden trails that led visitors past lovely native and imported trees, surrounded by blooming lilies, azaleas, and roses. 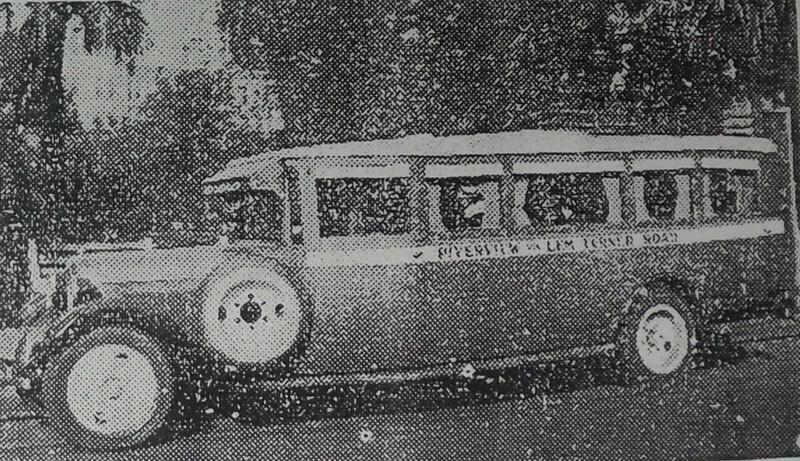 Because Riverview was five miles north of the city there was no streetcar service available. 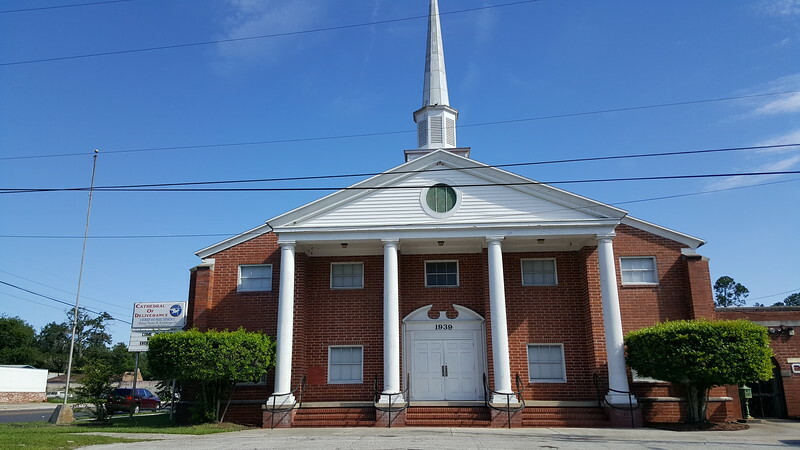 To overcome this accessibility issue, a double bus service featuring 20 daily trips to downtown Jacksonville between 6am and 11pm was provided. 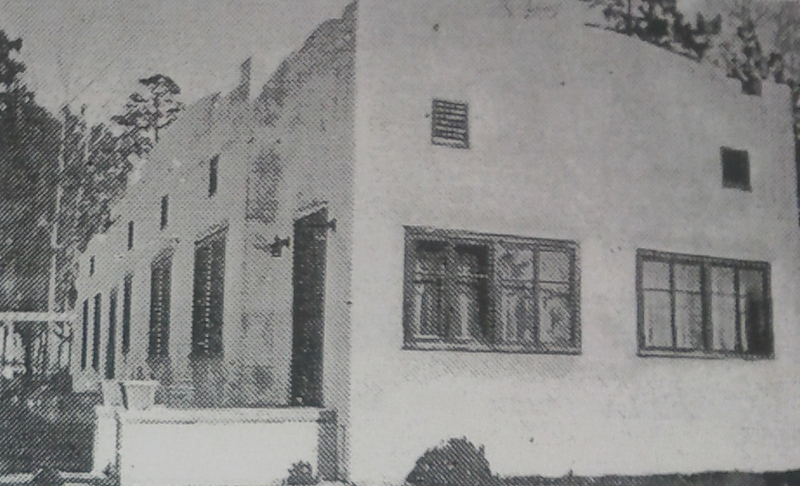 Lem Turner Road served as the community’s commercial heart and industries such as boat building were encouraged to located there. The road now known as Lem Turner Road was known as “Turner Ferry Road” at the turn of the century. Prior to the Civil War, there had been a bridge over the Trout River. 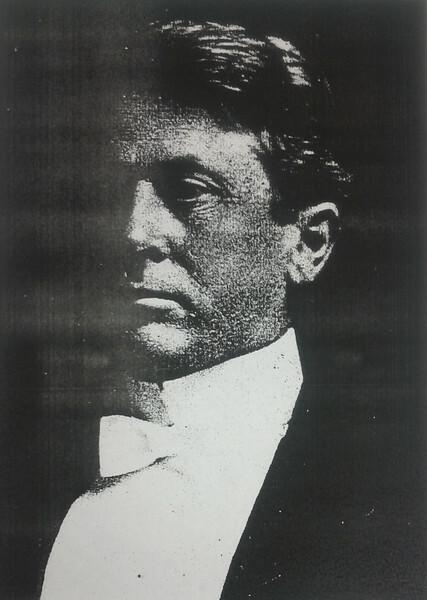 It was burned by the Union Army, resulting in Lemuel “Lem” Turner establishing a ferry service. 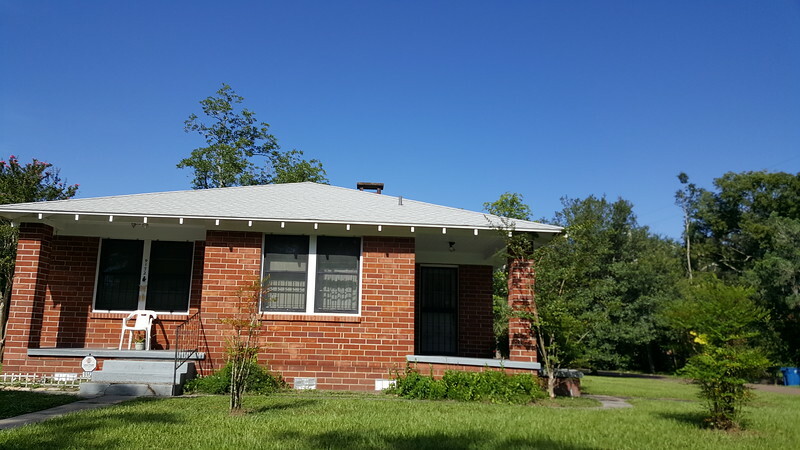 Despite Armstrong’s vision, investment, and marketing of Riverview, his community’s greatest years of development would not occur until after World War II when suburban growth accelerated north of Jacksonville. In 1968, 57 years after Armstrong’s plat of Riverside, it finally became a part of Jacksonville when the city consolidated with Duval County. The Pig is a 4th generation family-run business. E.S. 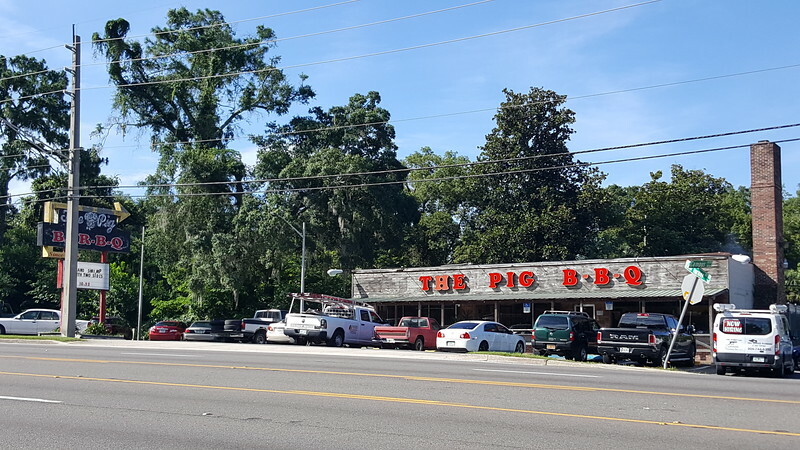 Murdock started “The Pig” in 1955 on Kings Road in Jacksonville. 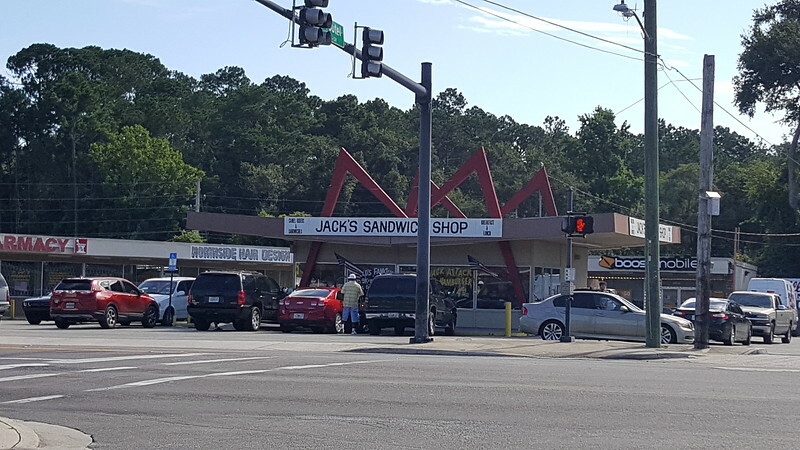 Eventually he operated seven stores throughout the Jacksonville area and Waycross, Georgia. 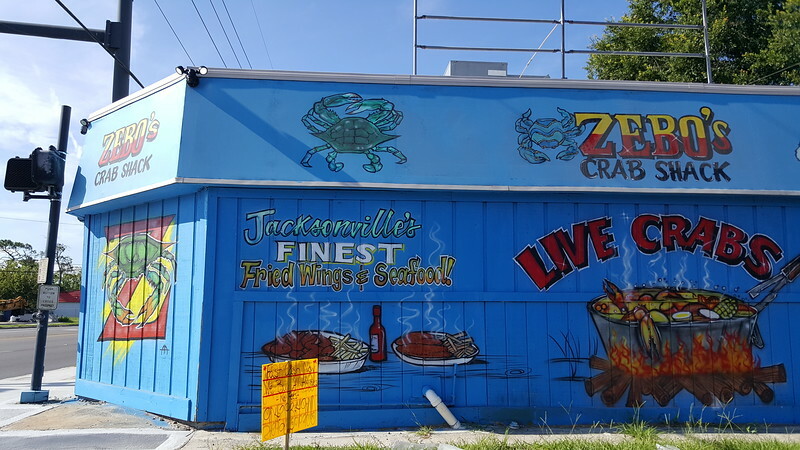 The Pig currently has 4 locations in Jacksonville and one just north of the city in Callahan, Florida. 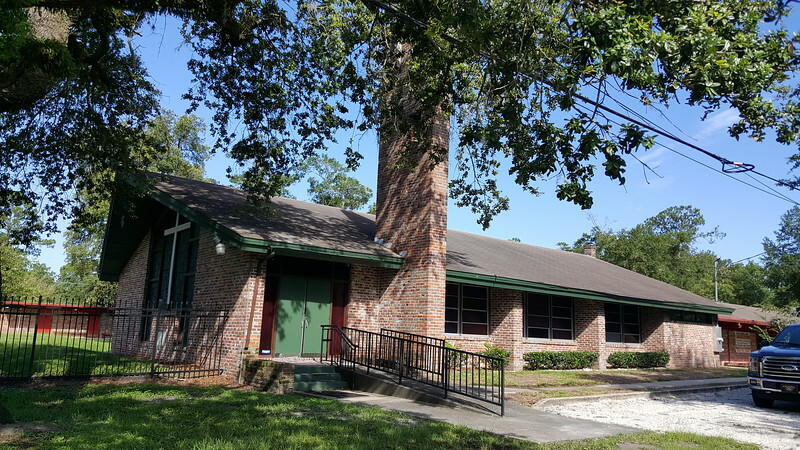 Henry F. Kite Elementary School was completed in 1929 and originally known as the Riverview Elementary School. 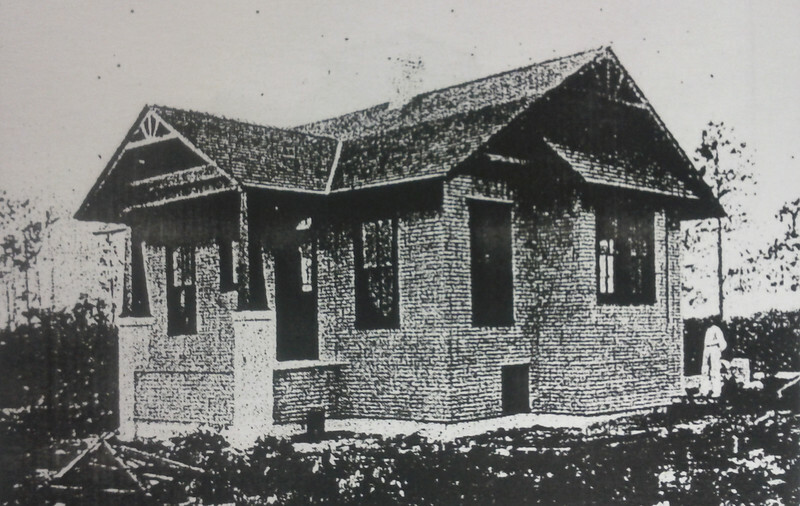 Between 1930 and 1960, Kite served as the school’s principal. 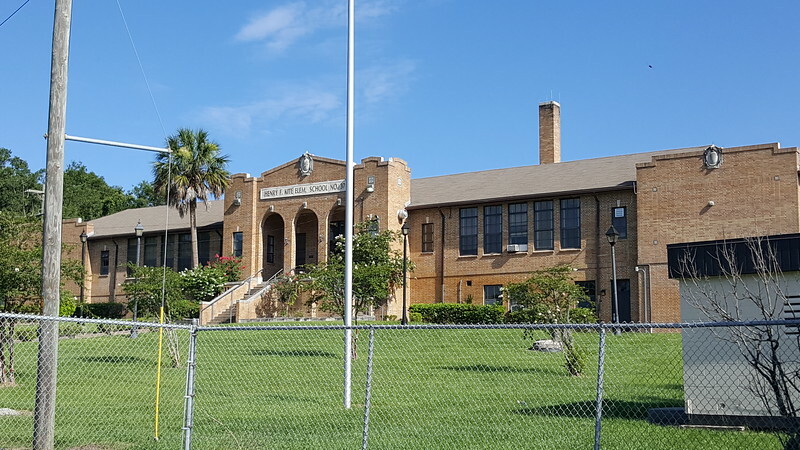 After Kite’s retirement, the school was renamed in his honor in 1964. 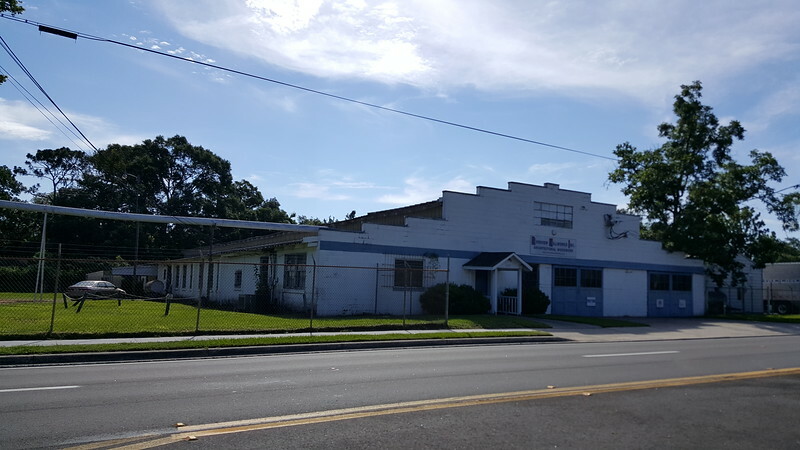 Located on Lem Turner Road, Riverview Millworks, Inc. started off as a small cabinet shop and has been in business for 67 years. 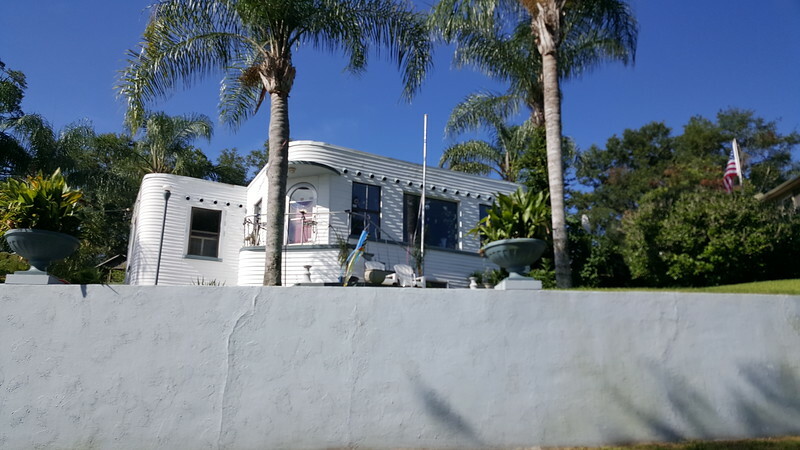 The diverse residential styles of architecture along the side streets of Riverview illustrate a community that was gradually developed over a long period of time. 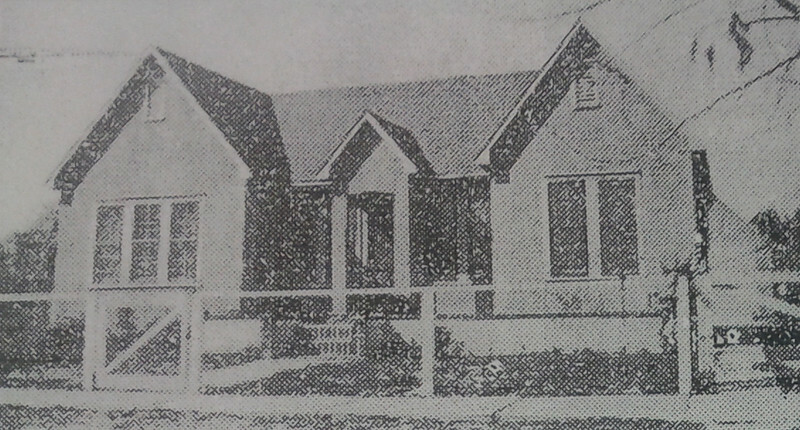 Many of the houses built by Armstrong before 1920 are still surrounded by houses developed throughout the 1940s, 50s and 60s. Homes range from modest bungalows to grand custom designed waterfront McMansions. 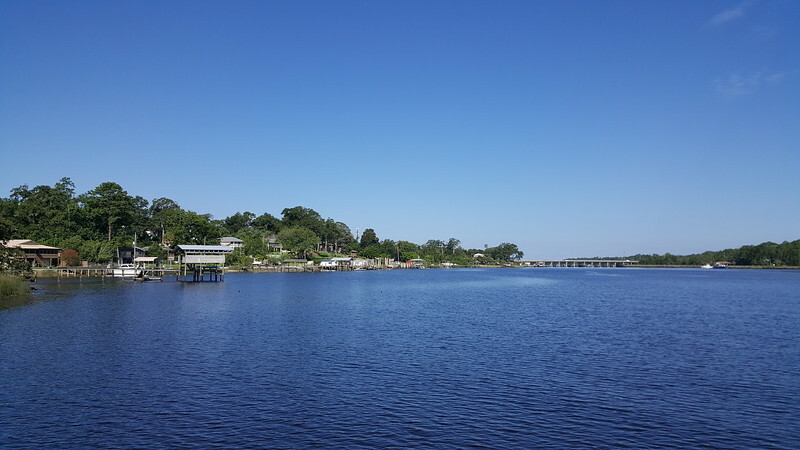 Several large residences line Carbondale Drive and Water Street along the Trout and Ribault Rivers, two tributaries of the St. Johns River. 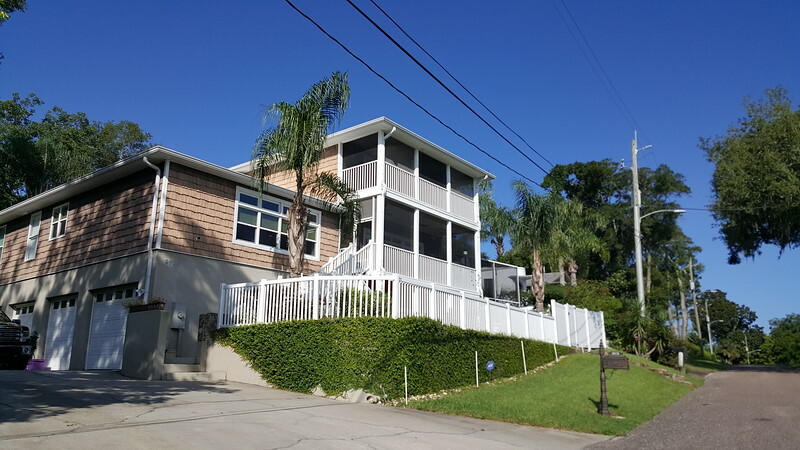 While Carbondale Drive is relatively flat, Water Street is built into the side of hill, creating a bluff-like setting very uncommon in coastal Florida. 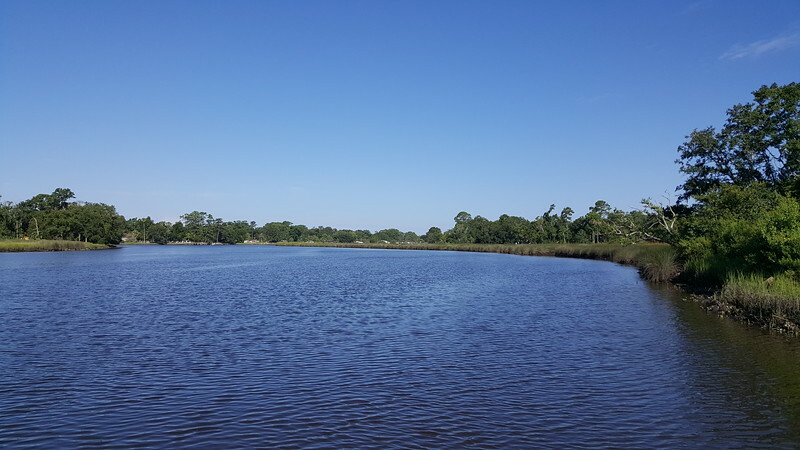 A view of the Ribault River from the T.K. Stokes Boat Ramp. The site of Riverview Park was originally the site of Dr. E.H. Armstrong’s Riverview Tropical Gardens. By the 1950s, it had become Sid Walker’s Riverview Amusement Park, featuring a roller rink called Stake-O-Rama, ten rides, restaurants, a swimming pool, beach, ballroom, and picnic areas. In 1959, much of this space was redeveloped into a K-Mart anchored shopping center. 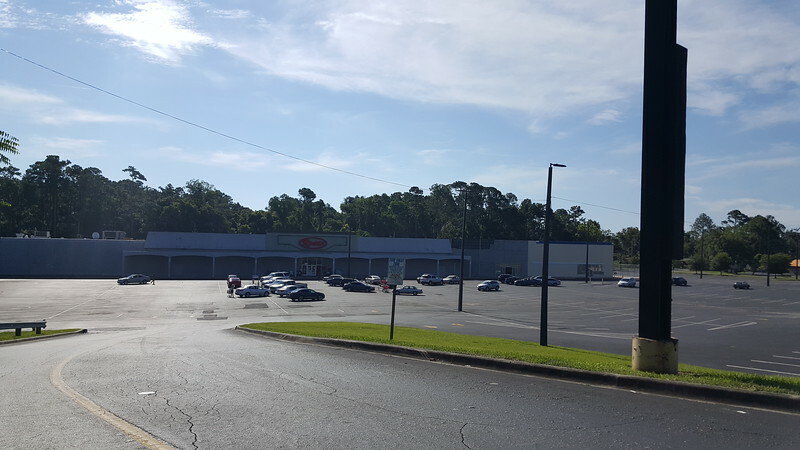 Roses Discount Store replaced K-Mart in 2011 but the wooded area along the Trout River remains on of the most secluded public green spaces within the urban core.